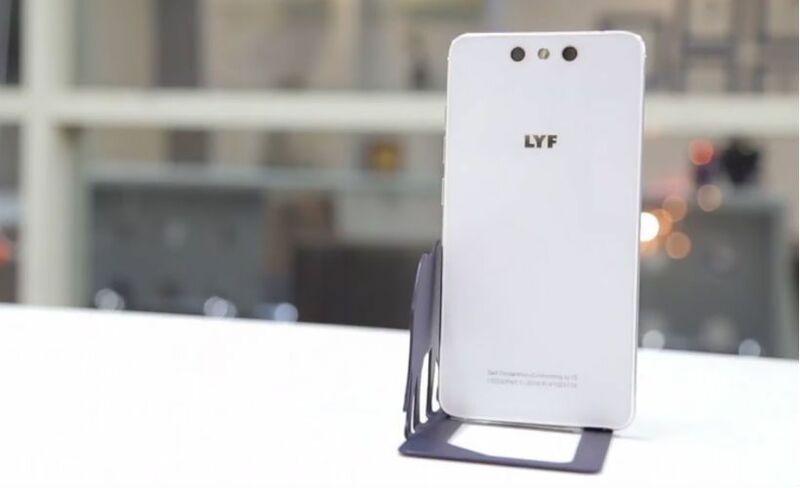 Reliance launched Lyf Flame 5 at INR 3,999 Review Specification Features : After launching the entry level smart phone Lyf Flame 6, Company is back with yet another handset again under the entry level segment with the name Lyf Flame 5. Just like its predecessor even this handset is going to support 4G LTE connectivity and is tagged at the pocket friendly price of INR 3,999. It will be available in black color variant and can be bought from all the offline Reliance digital stores across the country. It measures 124.5 x 64 x 10.9mm in dimension and just weighs 117grams. 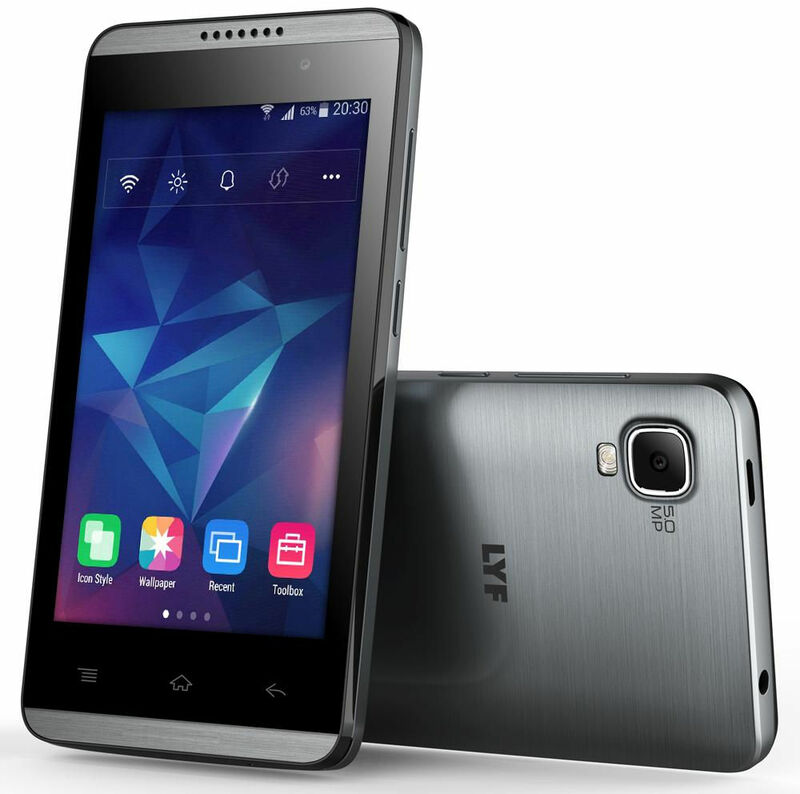 Price if this handset is same as that of other Lyf Flame Flagship like Lyf 4, Lyf 4 etc. Even in terms of features LyF Flame 6 bears a lot of similarity. It is a dual SIM smart phone that sports 4” WVGA TN Display offering 800X480p screen resolution. Apart from that it also includes Aashi dragontrail glass protection that keeps the display of the phone safe. It is powered by quad core processor clocked at the clock frequency of 1.5GHz and also incorporates Mali 400 MP2 GPU to augment the graphic designs. It operates on Android 5.1 Lollipop OS out of the box. It bears 512MB of RAM amalgamated along with 4GB of storage on the board. Memory can be further extended up to 32GB via MicroSD card slot. It is a dual SIM Smart phone that further entails 5MP camera at the back along with LED Flash to light up the dull conditions while on front it mounts 2MP selfie camera and we expect both the cameras to deliver decent picture quality. It comprehends connectivity options like WiFi 802.11 b/g/n, Bluetooth V4.0, GPS, 4G LTE, 3G etc. It also houses 1650mAh battery capacity to power the handset all day long as it just has 4” display or quad core processor that doesn’t consume much battery.